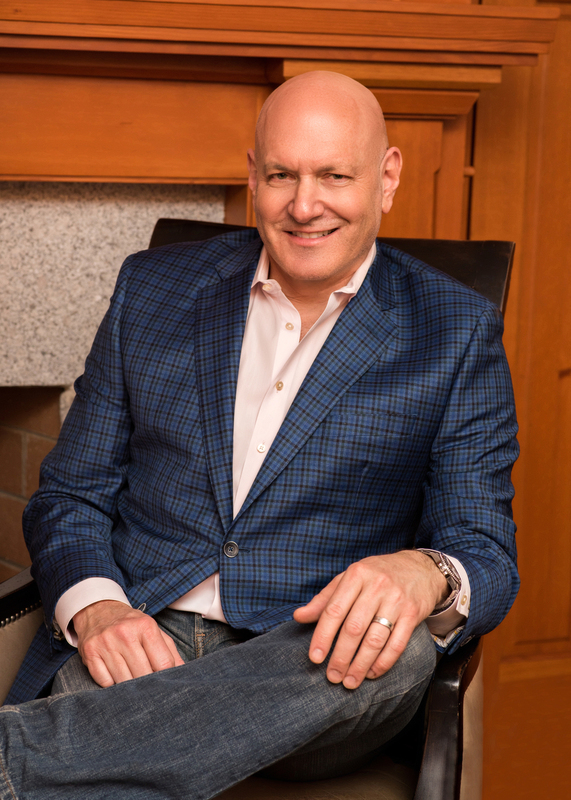 Keith Ablow, MD, New York Times and USA Today bestselling self-help author, has announced that readers can now pre-order signed, leather-bound, limited edition copies of his work To Wrestle with Demons, selected as the lead title of the Classics of Psychiatry & Behavioral Sciences Library, published by Gryphon Corporation. Dr. Keith Ablow was also selected by Gryphon Corporation as Chairman of their series of classic volumes by the world’s leading psychologists and psychiatrists. Dr. Ablow was the host of the nationally-syndicated Dr. Keith Ablow Show, has appeared hundreds of times on Oprah, the Today Show, Good Morning America, CBS This Morning, Fox and Friends and Inside Edition and is a national leader on new treatments for depression, anxiety disorders, addiction, Lyme Disease and attention deficit disorder. Dr. Keith Ablow has been called one of the 5 most influential psychiatrists alive (GESciencePrize.org) and one of the 35 most famous psychiatrists to ever live (Ranker.com). He treats patients around the world, whether in person or through telemedicine (e.g. Skype). To reserve copies of Dr. Ablow’s To Wrestle with Demons, call 888-655-0134. To learn more about Dr. Ablow’s practice of adult, adolescent and forensic psychiatry, visit www.keithablow.com.